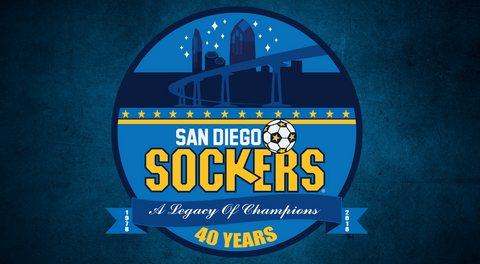 The San Diego Sockers (23-1) will meet the Tacoma Stars (12-12) in the Ron Newman Cup Pacific Division FInals beginning on Friday, April 19, 7:30 p.m. in the Pacific Northwest. 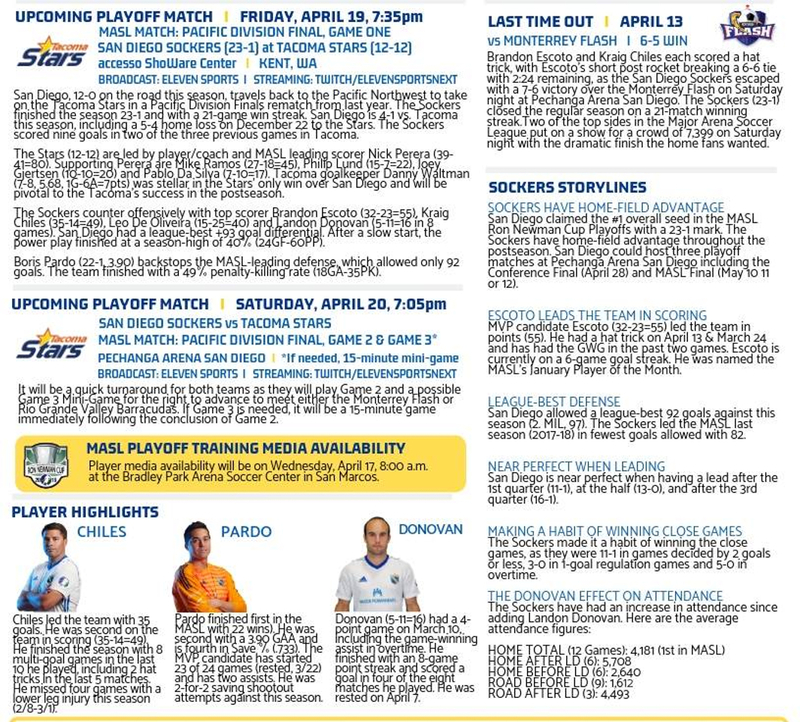 Game Two and a possible mini-game will be held at Pechanga Arena San Diego on Saturday, April 20, 7:05 p.m. 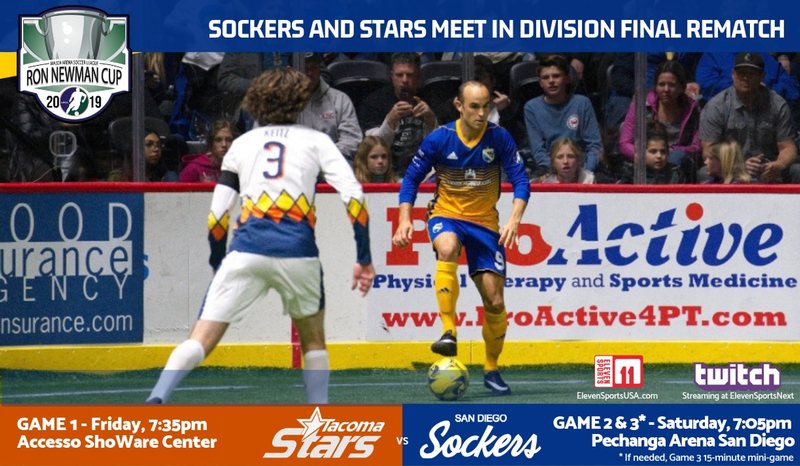 The Sockers won the same series last year by coming back to win Game Two and the mini-game at home after falling in Game One in Tacoma. 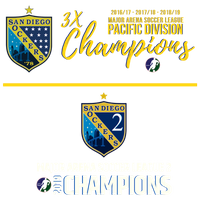 San Diego won the season series 4-1 with the Stars being the only squad to defeat them. All games will be shown live on Eleven Sports and streaming on Twitch at ElevenSportsNext. Tickets for Saturday's Game Two at Pechanga Arena San Diego are on sale now. 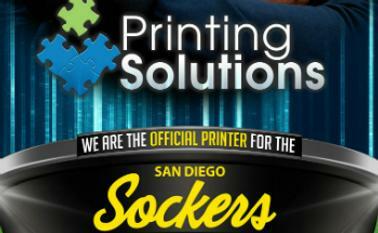 Free Sockers Playoff Rally Towels while supplies last and free parking. Supporters can call 866-799-4625 to order tickets without fees.